Welcome to the Woodrock HOA website. Our community consists of 215 homes on Laurel Leaf Court, Laurel Leaf Drive, Laurel Leaf Place, Goldwood Court, Whiterim Drive, and Whiterim Terrace in Potomac, Maryland. The Board of Directors has created this website to be a resource for the residents of our community. We hope you will take some time to familiarize yourself with the content of the website and begin using it as your source of information for our community. Join the Woodrock Yahoo Group! 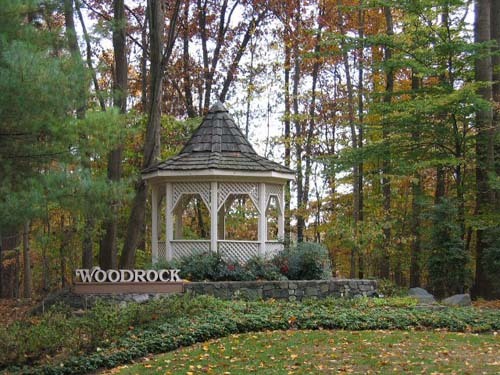 The Woodrock Forum (Click here to go to the Yahoo Group!) has been established to provide an easy means for owners and residents to communicate about neighborhood events or issues, contractors, questions/advice, post classifieds, and more. The more people that participate the more valuable it will be! All residents are invited and encouraged to attend!